Childhood is a memory that no one can erase, an imprint which stays for life and this childhood of the Witty Kids of Grade 1 was moulded into a beautiful memory by the thoughtful planning of the Management and the staff. 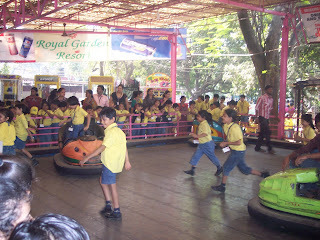 The 12th of February, 2011 was filled with fun and excitement for them. 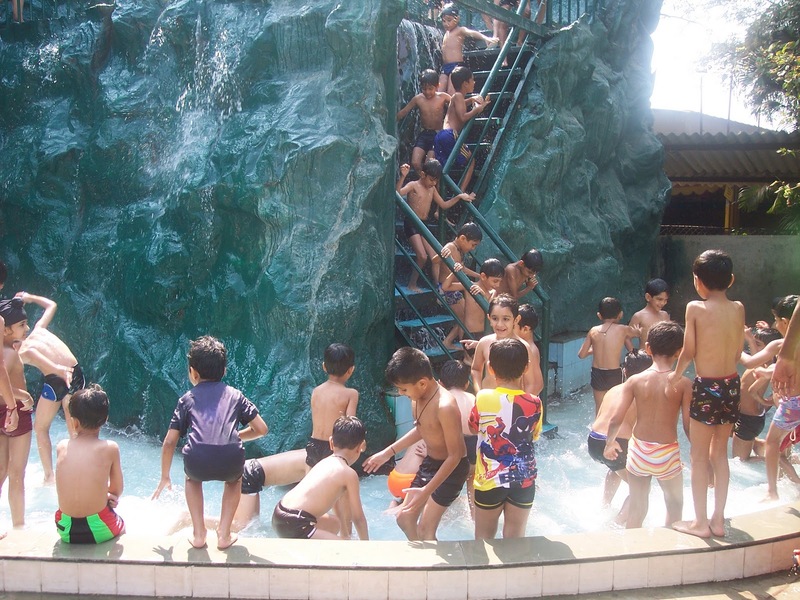 The Royal Garden Resort is a spot where fun never ends and the enjoyment you get when you play in the water, thrills you. The kids swam, splashed and had a great time in the pool. For some time the children also sat on a few amusement rides and had amazing fun. Famished after all the exertion, the children relished eating the piping hot food. 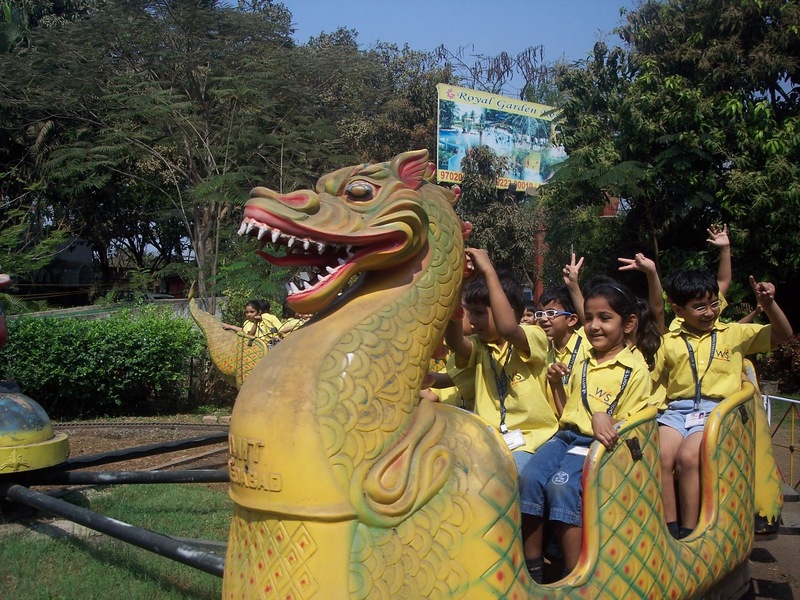 Completely exhausted after the fun filled trip, most of the children dozed-off in the buses on their way back to the school. The fun they had shall surely remains a fond memory.